Throughout January and February the children in class 1 and 2 have been enjoying their visits to Barry Island. 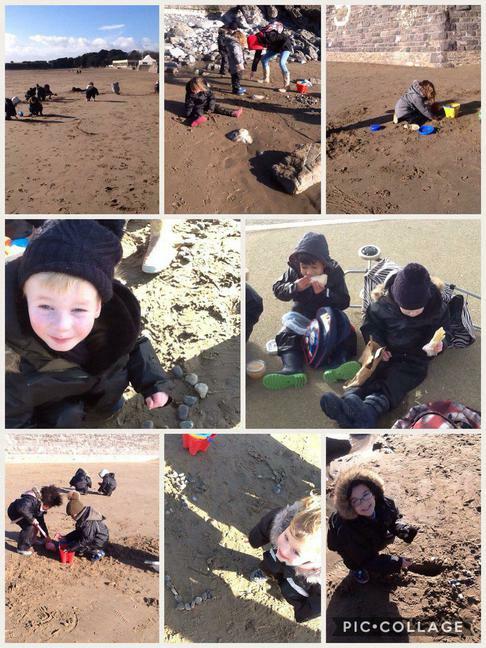 They have wrapped up warm and had a lot of fun learning and playing on the beach. It is great to see their confidence growing and their social skills developing as they enjoy these learning experiences.